The World Rally Championship has taken a second hit after Ford announced it would become the second team to pull out of the sport come the end of the season, just a week after Mini also declared it would be calling a day to its WRC return. Of course, the official reason for the pull-out has come down to the current economic climate and Ford Europe’s vice president, Roelant de Waard, confirmed this after a review of the American company’s business on the continent. The Dutchman insists that the move is to “reduce the WRC commitments and deploy their resources in other areas,” however Ford have not confirmed whether these “other areas” would be in another motorsport elsewhere. Although Ford will not be competing as a works team, it says it will still attempt to support long-term partner M-Sport through continued vehicle and engineering support. 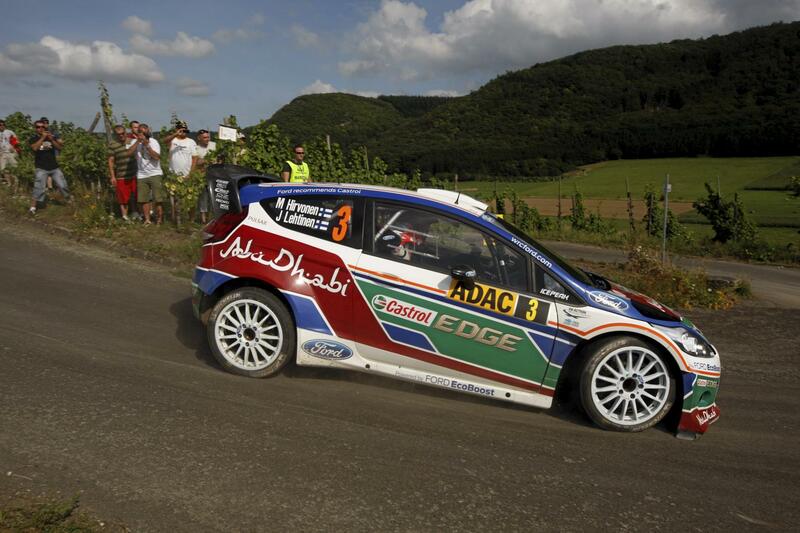 Owned by Malcolm Wilson, M-Sport is hoping to continue using the Fiesta WRC beyond the current season. Mini have gone a step further and say that they will still offer its Countryman model to customer teams after it confirmed 2012 would be its final WRC season for the time being. There are two WRC events left on the 2012 calendar – Italy and Spain – after Citroen and Sebastien Loeb wrapped up the championship and the Frenchman’s ninth straight title. Mini will compete in both remaining rounds to ensure that the Countryman is homologated for WRC rallies and still have a contract to run with Prodrive in the continued development of the 1.6-litre engine.